Barbour, George [1858-1928]. Master mariner, was born July 27, 1858, at Cobbler's Island, Bonavista bay, Newfoundland, one of eleven children of Benjamin Barbour and Rebecca Green. He became master of a fishing vessel in 1876 and in 1893 became captain of the Walrus, a sealing steamer. As sealing master for more than thirty springs he took more than 700,000 seals. [His last sealing voyage was in 1928] In the service of the government he commanded, at various times, the Stella Maris, Falcon, Wren, and Senef. In 1880 he married Lucretia Jane, daughter of Robert Oakley, and by her had four children. Bolt, George Henry (1863-1947), clergyman, was born on September 15, 1863, the son of William and Elizabeth Bolt. 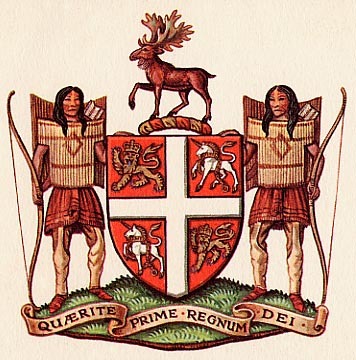 He was educated in St. John's, Newfoundland and at Durham University (B.A. 1889, L.Th. 1890, M.A. 1892), and became a priest of the Church of England in 1891. 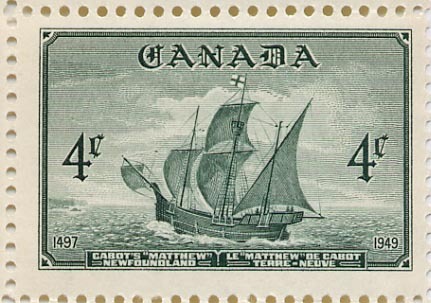 After returning to Newfoundland he served as missionary for the Society for the Propagation of the Gospel at Lamaline, and subsequently served in several districts and in several capacities. From 1911 to 1935 he was canon of St. David in Newfoundland cathedral. 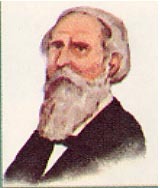 He was a member of the Council of Higher Education, and in 1924 was made a life governor of the Canadian Bible Society. He became a D.C.L. of King's College, Windsor, Nova Scotia, in 1921. He died on May 25, 1947. 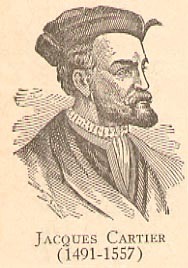 He married Elizabeth Morris, and by her had one son and two daughters. 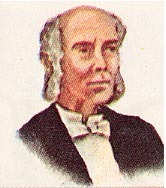 Carter, James (1831-1925), sheriff and author, grandson of Robert Carter who was Justice of the peace in Newfoundland in 1750, was born at Dartmouth, Devon, on September 23, 1831. 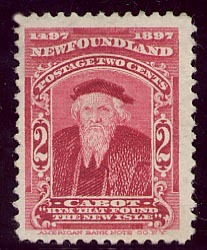 For many years he was sheriff of Newfoundland, and he died on May 10, 1925. He was author of Six months in the Orient (Montreal, 1906) and In the wake of the setting sun (London, 1909). His wife, Harriet Elizabeth Felicia Carter, died in 1901. 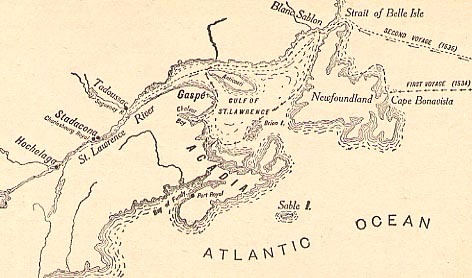 Map showing the route followed by Jacques Cartier in his first and second voyages. 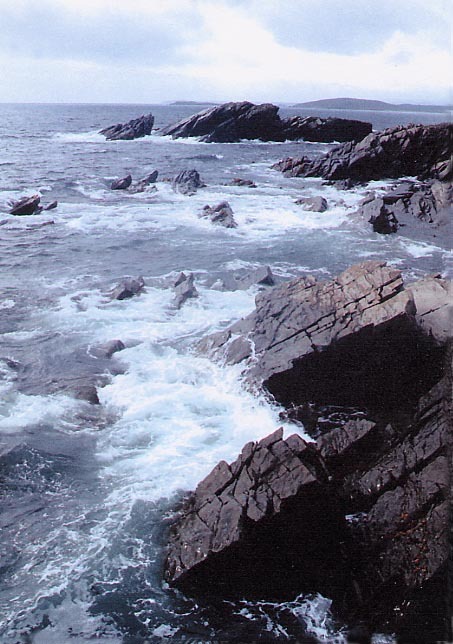 Curtis, Levi (1858-1942), clergyman, was born at Blackhead, Newfoundland, on February 22, 1858, the son of Appolos Curtis and Harriet Moores. He was educated at Methodist College, St. John's, and Mount Allison University (B.A. 1889, M.A. 1900), and from 1889 to 1899 served in the Methodist pastorate. For many years he was superintendent of education for the United Church in Newfoundland, was member of a great number of religious and educational boards and conferences, and was twice president of the Newfoundland Methodist conference. 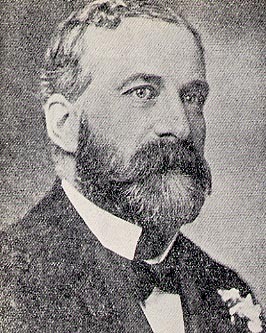 He was editor of Newfoundland Monthly Greeting for twenty-seven years, and was one of the founders of Memorial University College, St. John's. He died on September 7, 1942. In 1889 he married Lillie Cordelia Black of Dorchester, New Brunswick, and by her had two sons and two daughters. 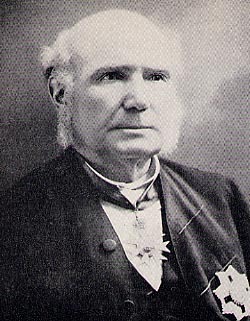 Dawe, Eli (1843-1930), merchant and politician, was born on November 15, 1843, at Port de Grave, Newfoundland, the son of Elijah Dawe and Emma Batten. For several years he was a fisherman, and later became director of a coal company at Coley's Point. 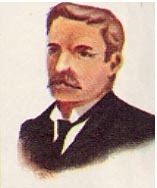 He was elected to the assembly first in 1889, for Harbour Grace, was appointed financial secretary in the Whiteway administration, and in 1903 became minister of agriculture and mines in the Bond administration. 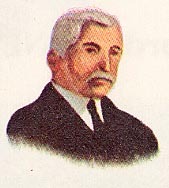 In 1922 he was appointed to the legislative council. He died in June, 1930. In 1873 he married Susannah Bradbury, and by her had one son and three daughters. Source: For material that is not between brackets [. 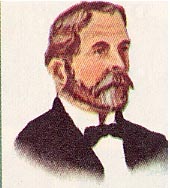 ], W. Stewart WALLACE, ed., The Encyclopedia of Canada. 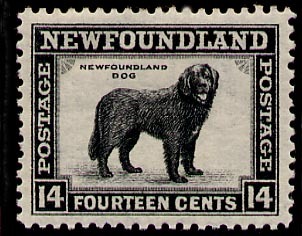 Newfoundland Supplement, Toronto, University Associates of Canada, 1949, 104p. Weblinks have been added to the text.